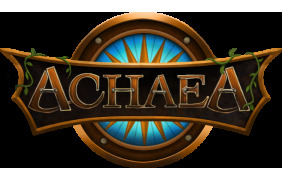 Not sure if it's meant to be this way, but IRE_KeyPadMovement activates automatically whenever I log into Achaea, even if I have it turned off in settings. I have to turn it on and off again in settings each time I log in. I'm guessing it's an onLoad function? Yeah, it's definitely something that should respect your saved settings, I've added it to the list to fix up!